Street legal, all original, never crashed, never restored, or repainted, full in first and original paint. 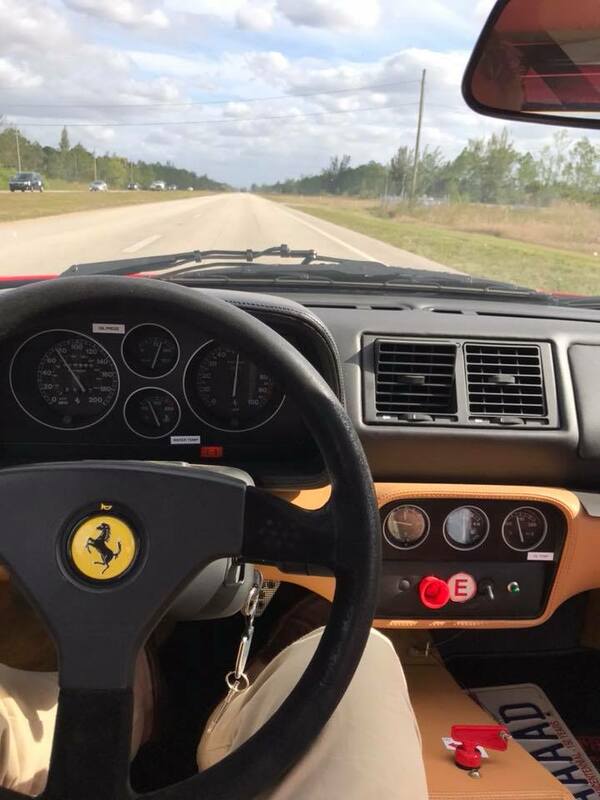 All original parts are existing. 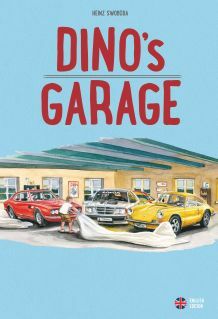 All books, tools and Service records with many invoices and results. 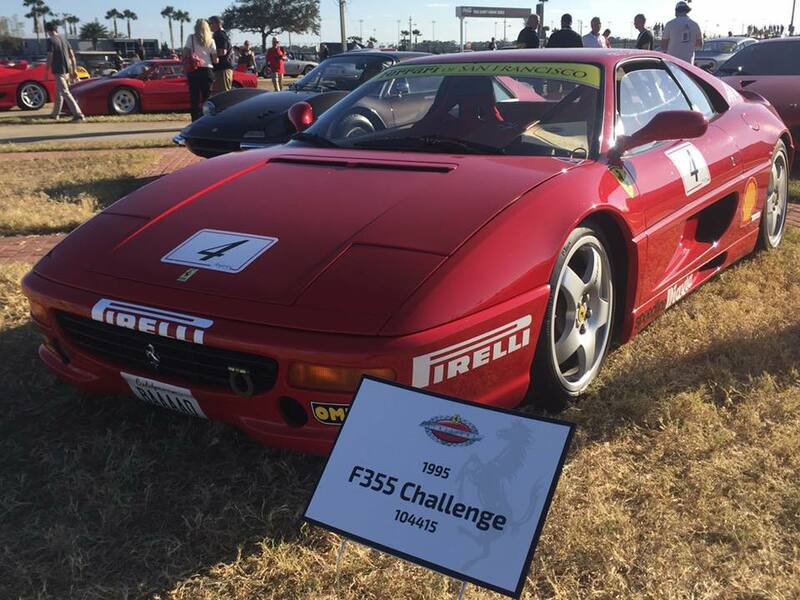 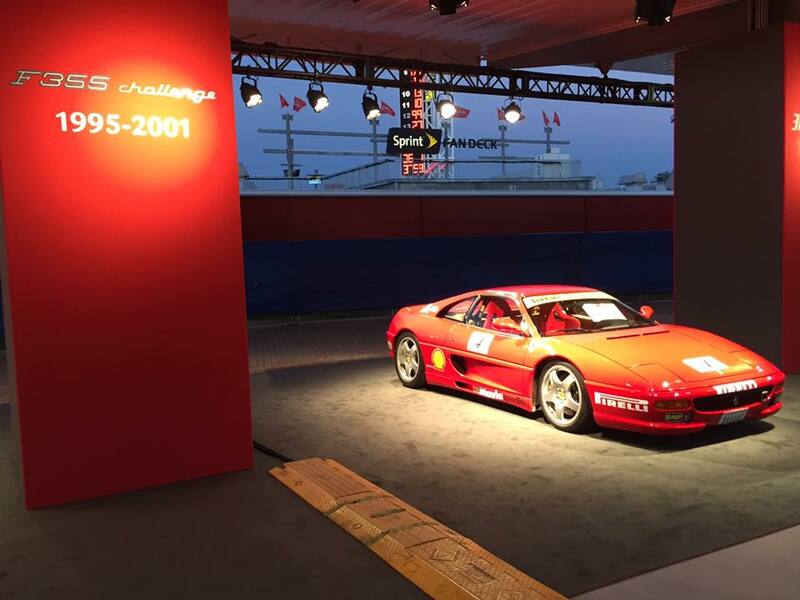 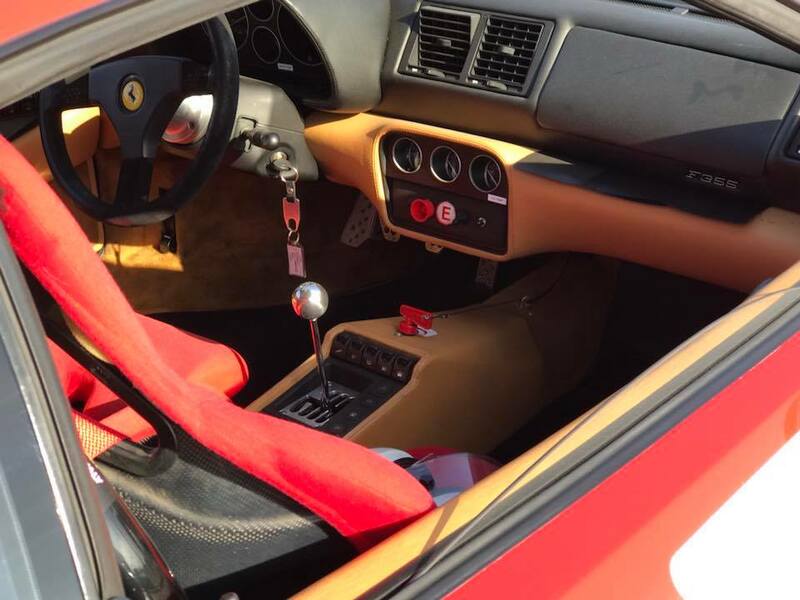 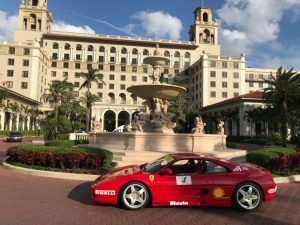 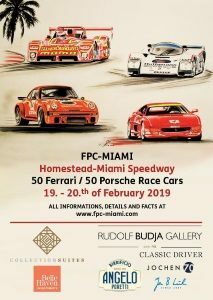 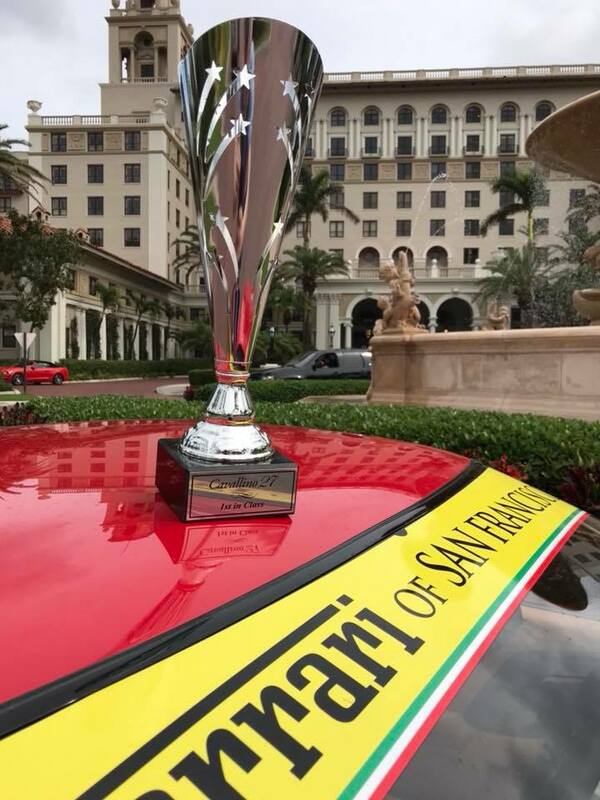 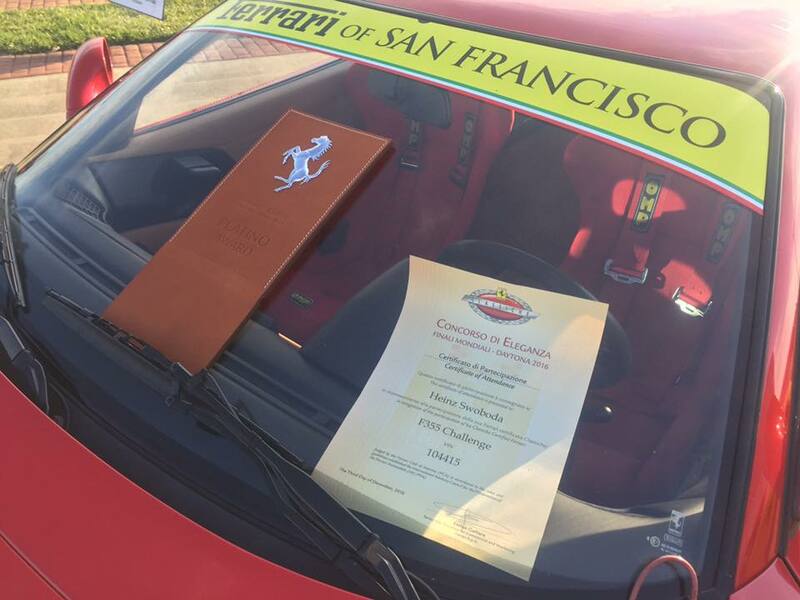 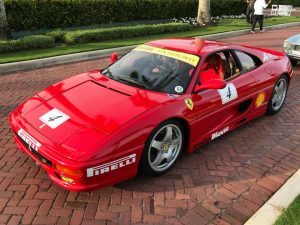 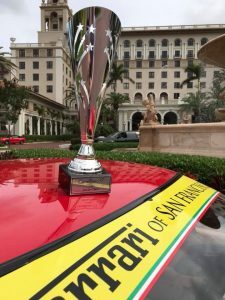 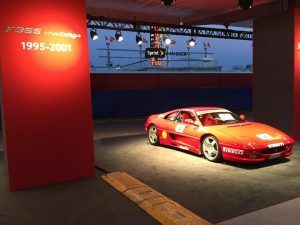 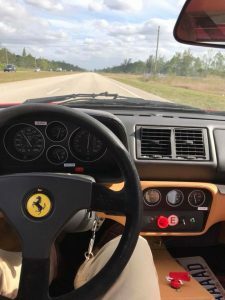 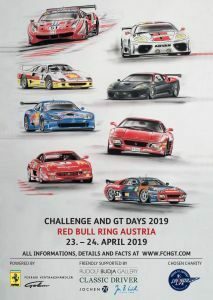 This is the absolutly best Ferrari 355 Challenge worldwide!